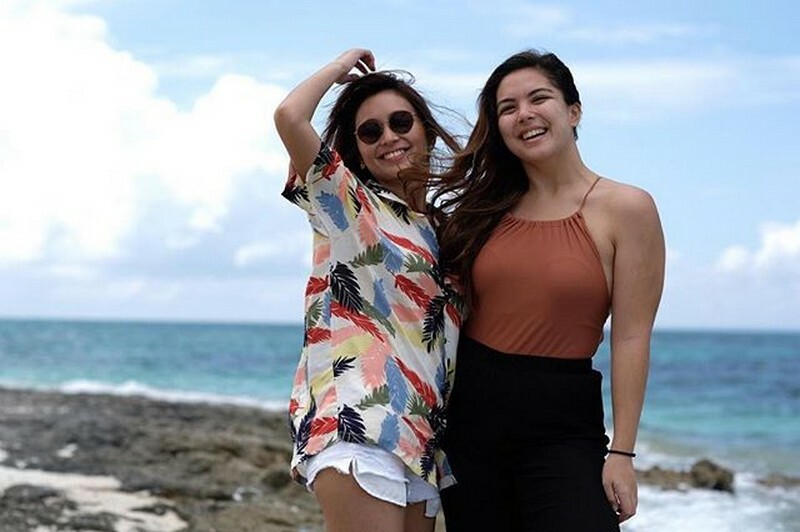 To those who may not know about it, Ria Atayde and Kathryn Bernardo are real BFFs! 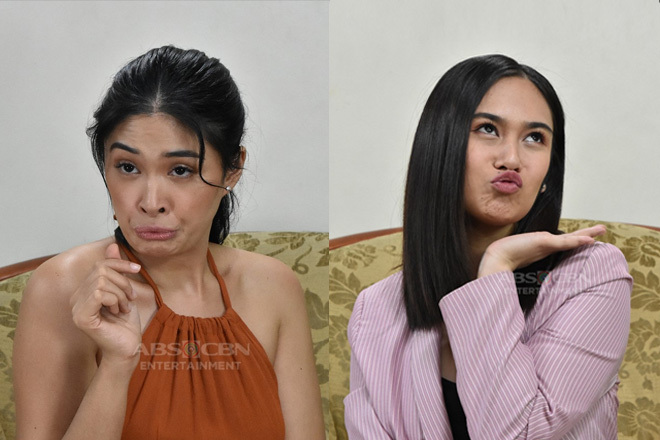 Since they were cast in a movie playing as best friends in Kathryn’s box-office smash “The Hows of Us” with Daniel Padilla, Ria and Kathryn stayed true to their roles even after the movie. 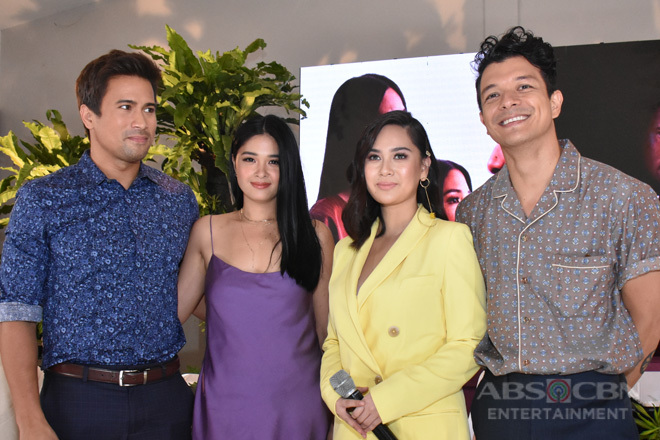 In the film, Kathryn played the role of Georgina “George” Silva, partner of Daniel’s character Primo Alvarez. 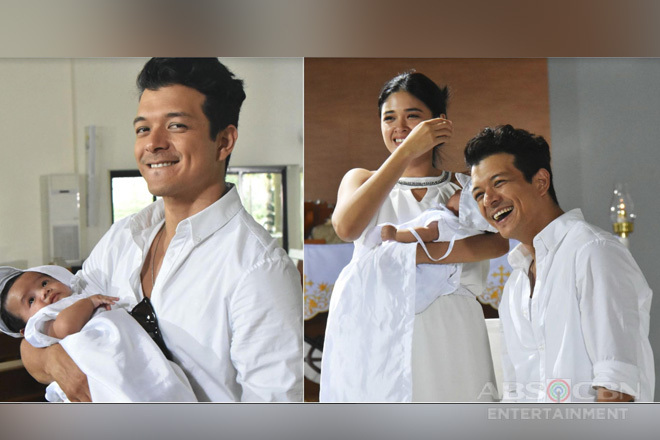 On the other hand, Ria plays as Awee who is George’s best friend. 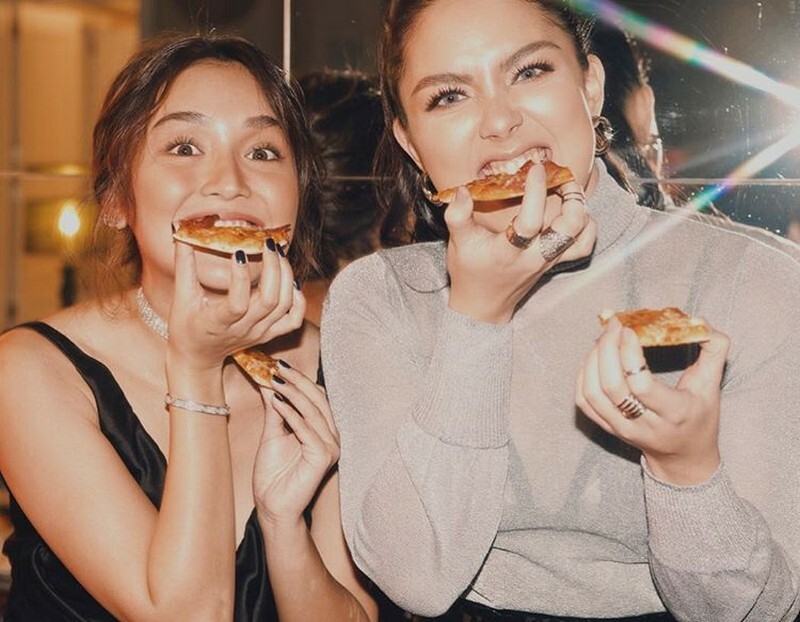 After the success of “The Hows of Us,” Ria and Kathryn still hang out with each other whenever their work schedule permits. 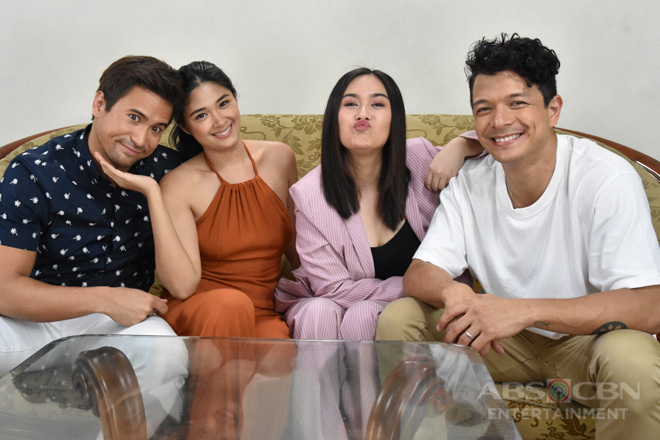 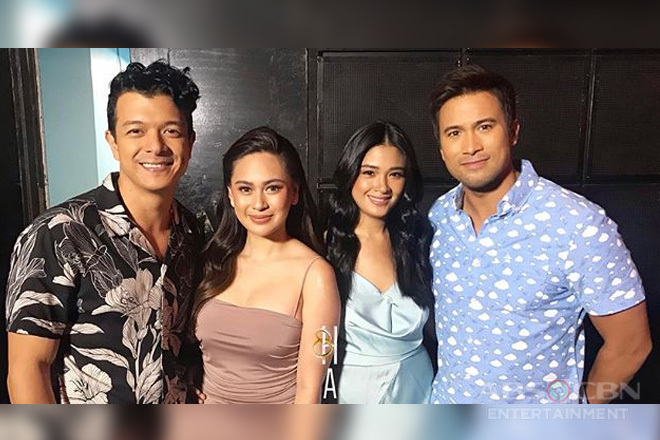 Just recently, they traveled to Siargao Island along with few of their close friends namely Dominic Roque, Patrick Sugui, Joe Vargas and his non showbiz girlfriend Bianca Pauline Yanga. 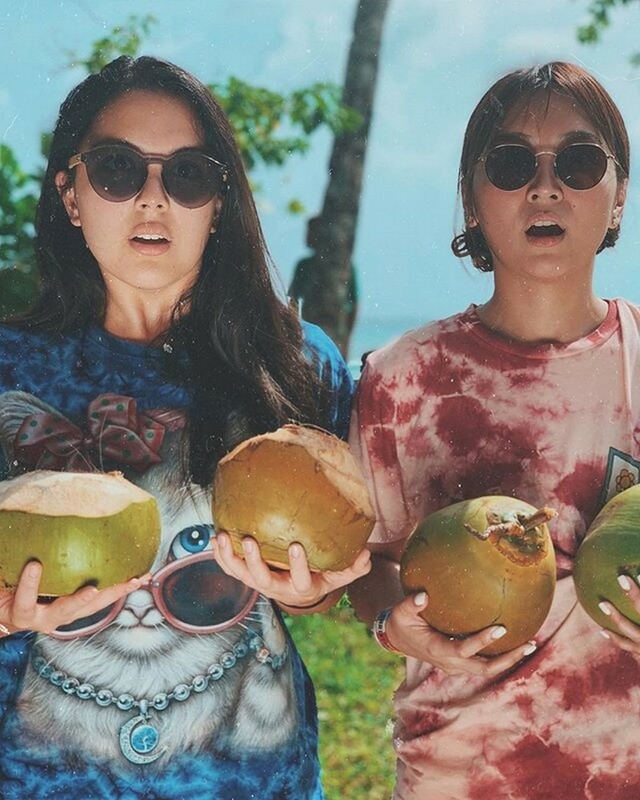 Of course, Kathryn’s reel-to-real boyfriend Daniel was also with them in the trip. 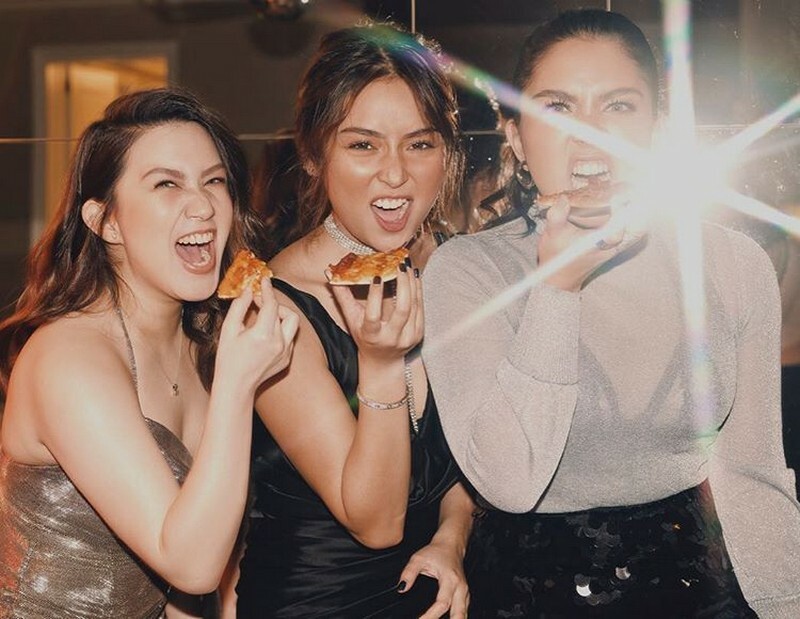 In the Pure Magic New Year’s Party 2019, Ria and Kath were spotted enjoying the bash together as they ate and danced side by side throughout the party. 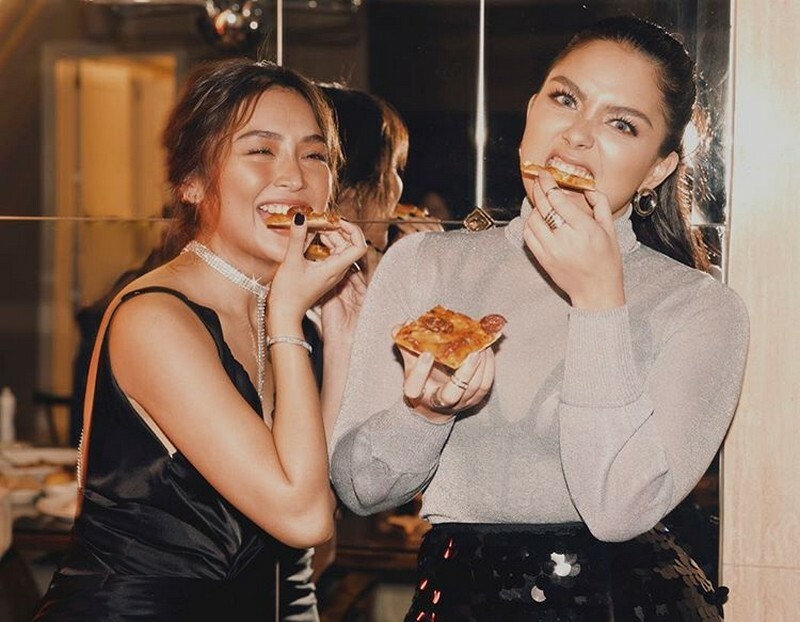 Posting some of their wackiest pictures on the said event, Kathryn gave a sweet caption saying: "I totally get this now, ‘Unexpected friendships are the best ones.’" To which Ria replied: "What a pleasant surprise our friendship is." 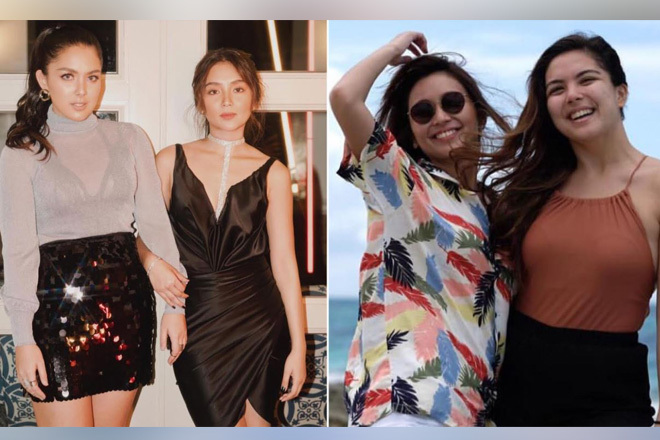 From playing roles as best friends, having a vacation at the beach together, and dancing the night away together at a party, Ria and Kathryn have truly set the friendship goals that every other girl would love to do with her best friend. 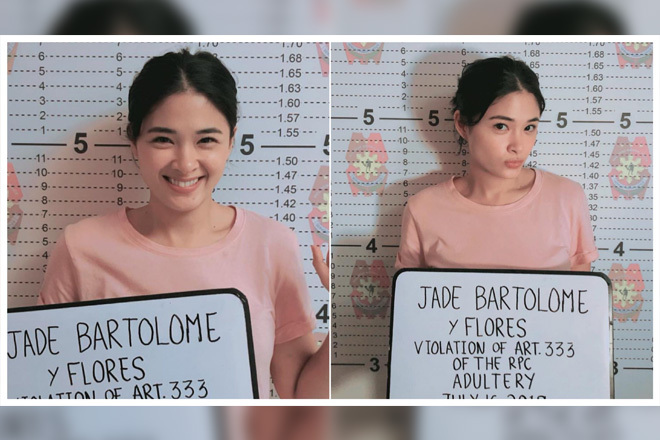 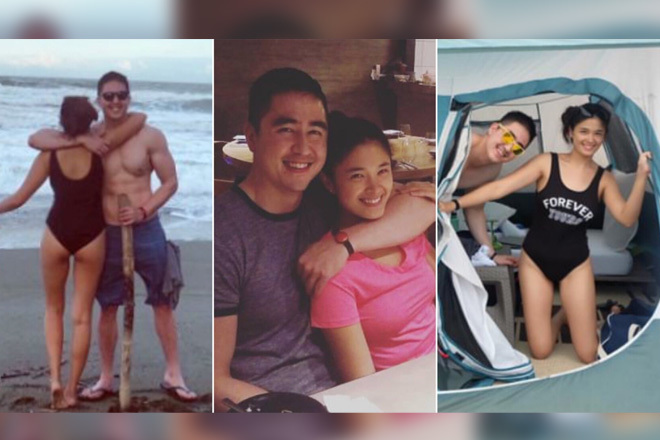 Take a look at their exciting and blissful friendship in these photos!